To call Steve Bannon a controversial figure is a major understatement. The man as responsible as any for getting Donald Trump elected President has long been seen as a demonic figure on the left. To those on the right, he’s seen in a far more gentle light. In his own eyes, Bannon’s literally quoted in the documentary The Brink as saying he’s doing the lord’s work. 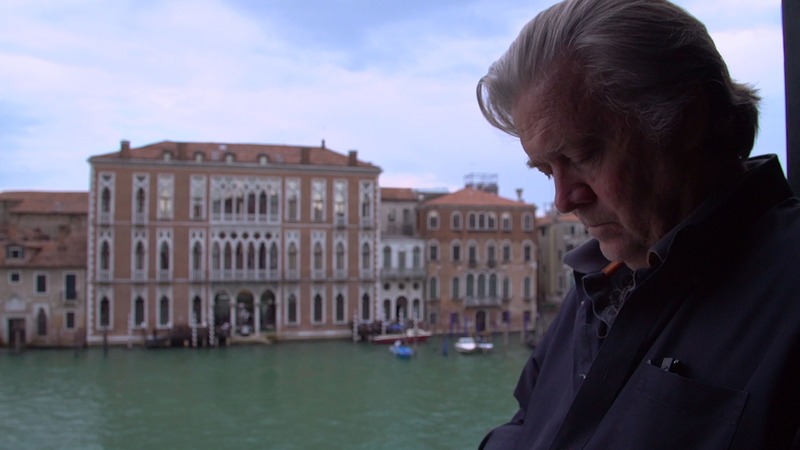 Opening this week, the doc doesn’t take a side, but instead lets Bannon, his actions, and his words, tell the story. If you disagree with him, you won’t come around to his side, that goes without saying. But, if you’re curious how his mind works and how he goes about trying to execute his vision for the world, this is a fascinating look at that. 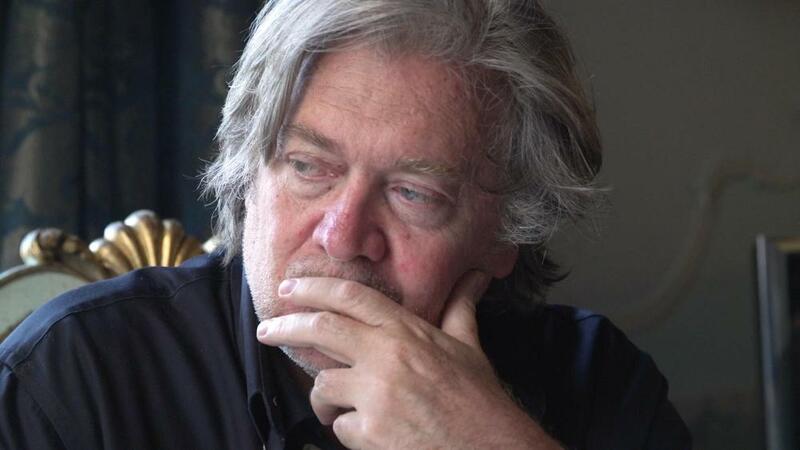 The documentary is a fly on the wall look at Steven K. Bannon as he pushes his populist leanings in the aftermath of leaving The White House. Pushed out after the events in Charlottesville, Bannon takes his message internationally, seeking to launch a new movement across Europe. As the 2019 EU elections loom, so too do the 2018 Midterms in the United States. Propping up Trump as he traverses the world, he attempts to convert newcomers to his cause. As we watch that, we also see him in quieter moments, along with occasional outbursts when things don’t go his way. Mostly, we just observe Bannon as he sets out on a mission he feels is his life’s calling. For Steve Bannon, this is a war, one he doesn’t intend to lose. Alison Klayman directs and handles the cinematography. By and large, this is a very interesting look at someone many feel is a loathsome figure. You get a sense of who Bannon is, for better or worse. Full disclosure, I’m someone who believes that he’s incredibly horrible, but even I can’t deny the occasional charm and disarming personality that he seems to exude. That’s what makes him dangerous, in a way. Bannon is pretty up front about what he wants to achieve with his movement. Letting his words state his case and/or condemn him is what the doc does so right. It never debates him, merely allowing your viewing of him be how you interpret his standing in the political world. 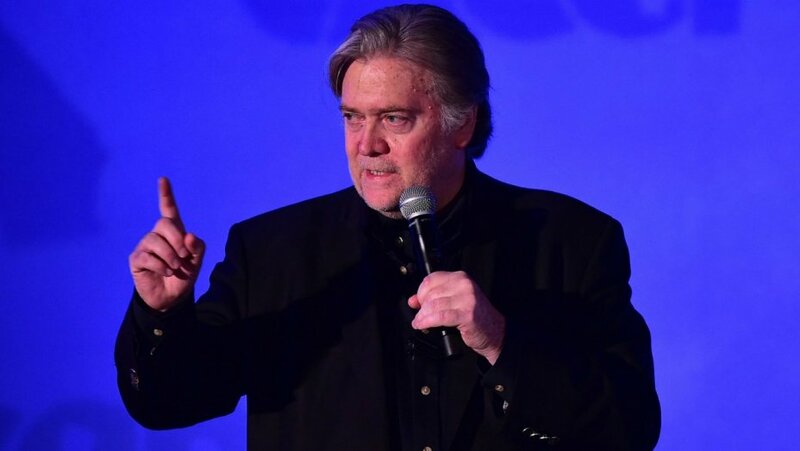 The simple approach taken by The Brink is part of the reason why it succeeds more than the other 2019 Bannon doc American Dharma. There, filmmaker Errol Morris ostensibly debated Bannon, though the former was steamrolled by the latter. It ended up seeming more like Bannon was winning the argument, which can be problematic. Here, he’s the only one really talking, which interestingly allows you to consider and presumably reject his rhetoric in a cleaner way. Beyond all that, it’s just compelling to watch a political operative try to peddle influence. You don’t have to agree with them to be intrigued by watching them in action. Be sure to check out The Brink, in theaters this weekend!